How often do we try to do things on our own? We don't understand God's way so we take out on our own and think we can do better. 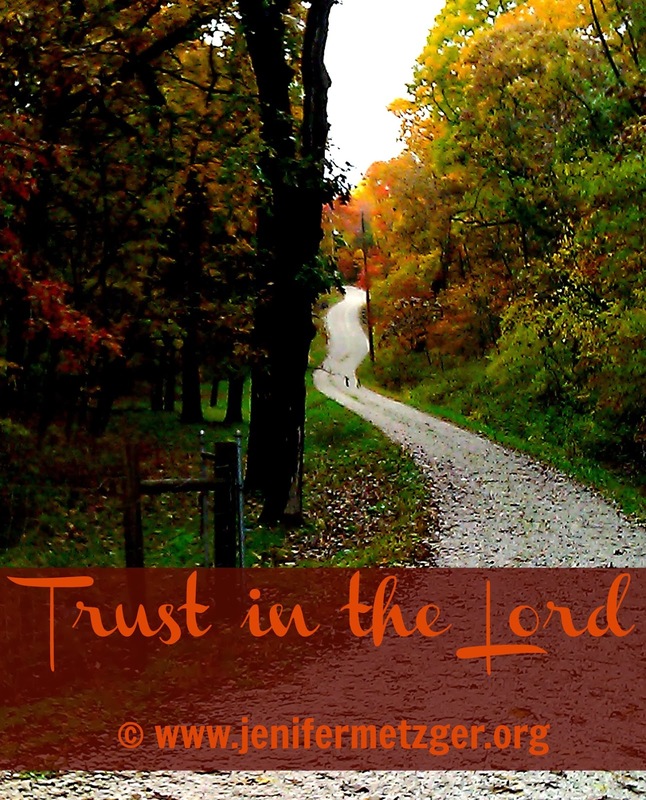 But God's Word says to trust in Him and lean not on our own understanding. No matter what you face, no matter the circumstance, trust in the Lord. So true, and so simple! I don't know why we make it so hard sometimes! I don't know why either!? Thanks for stopping by Holly! Thanks for stopping by Barbie! Cheryl, you are most welcome for the link up and comments! Thank you for your encouragement as well. God bless! My trust is in Him! 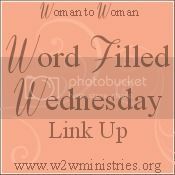 Thank you for linking up with Three Word Wednesday. Blessings to you! So simple, yet so profound! I have to admit, sometimes I feel like my faith is growing weak. Thank you for the encouragement!